The ground shakes and cracks in this exciting story of the Crucifixion that looks what happened when Jesus died and came back to life. Want a Easter story with power? On the day the earth shook something amazing happened. The earth quaked. The rocks split. All because someone incredible died. But just who was this man powerful enough to shake the earth, and why did he have to die? 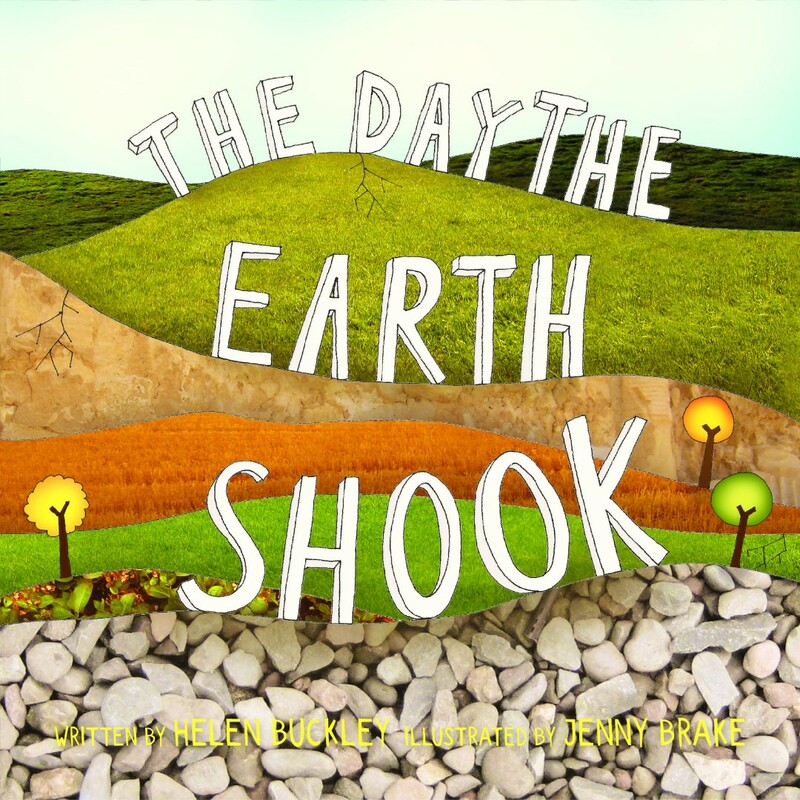 The Day the Earth Shook introduces children to ?super powerful, super strong love in action? as they discover just why this was the most incredible day in history. The Day the Earth Shook by Buckley, Helen; Brake, Jenny was published by 10 Publishing in February 2016 and is our 374th best seller. The ISBN for The Day the Earth Shook is 9781910587560. 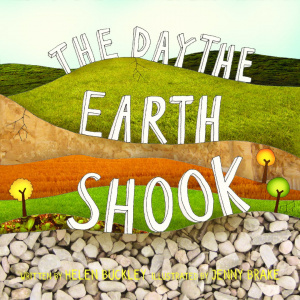 Be the first to review The Day the Earth Shook! Got a question? No problem! Just click here to ask us about The Day the Earth Shook.